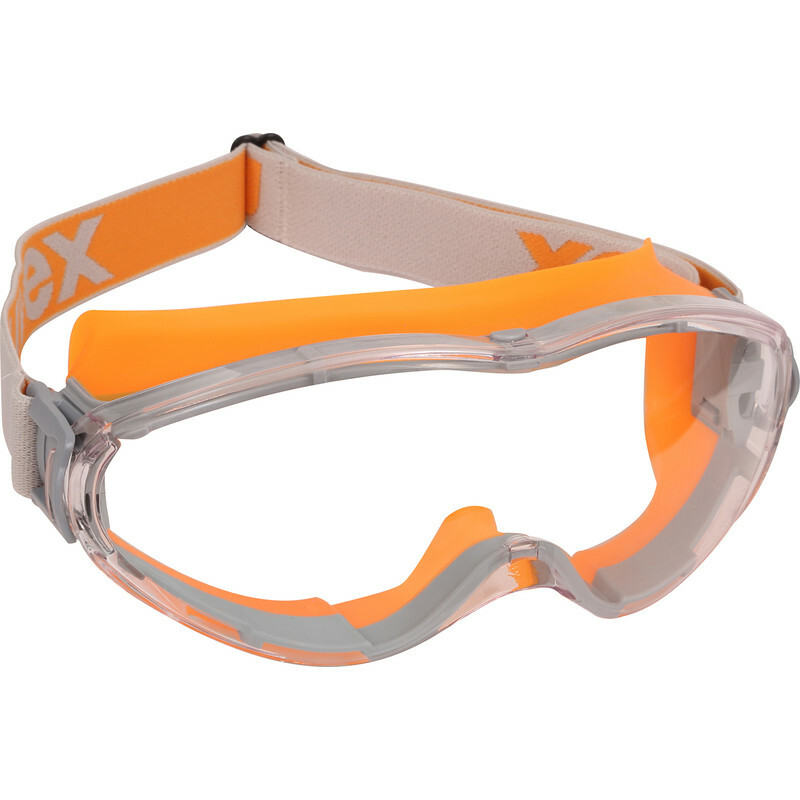 Uvex Ultrasonic Safety Goggles is rated 4.7 out of 5 by 3. Rated 4 out of 5 by PavProjects from good, but... Great as impact goggles, but I used these to cut a concrete wall, and during the process I realised the dust was getting inside. There is a gap all-around (for ventilation I think), which makes these not great for this application.